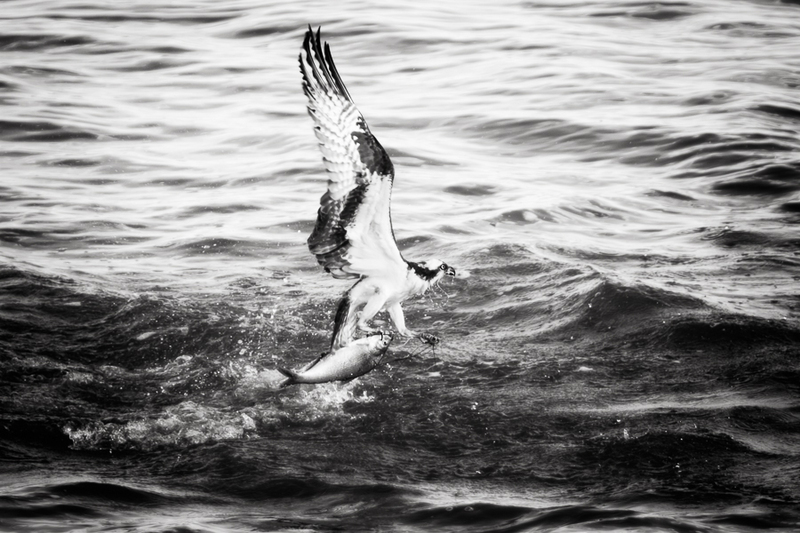 Pelicans, Blues, and Osprey are just a few highlights in our collection of Black and White Wildlife prints. 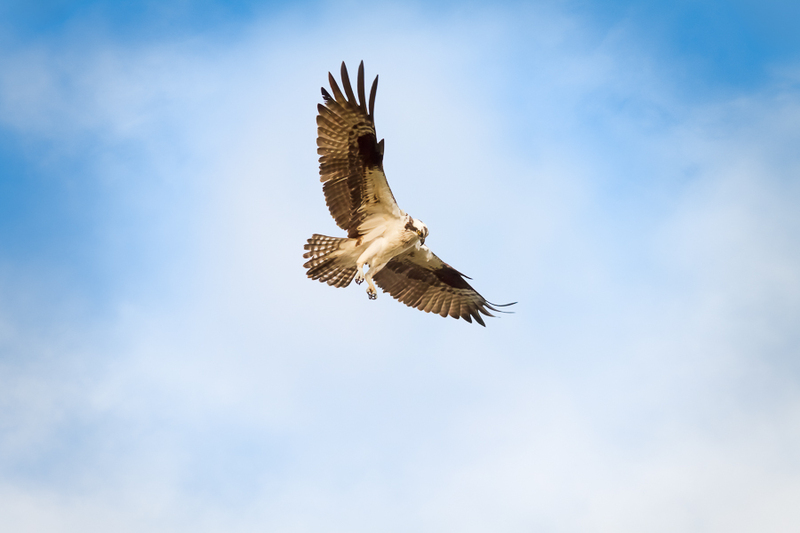 Our latest addition “Osprey Catch” displays the beauty and strength of this impressive hunter. 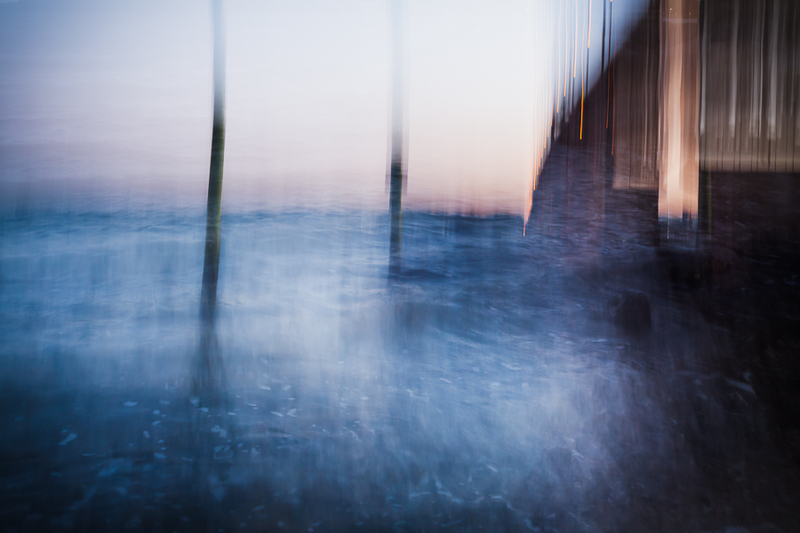 A new series of softly lit low-key images. 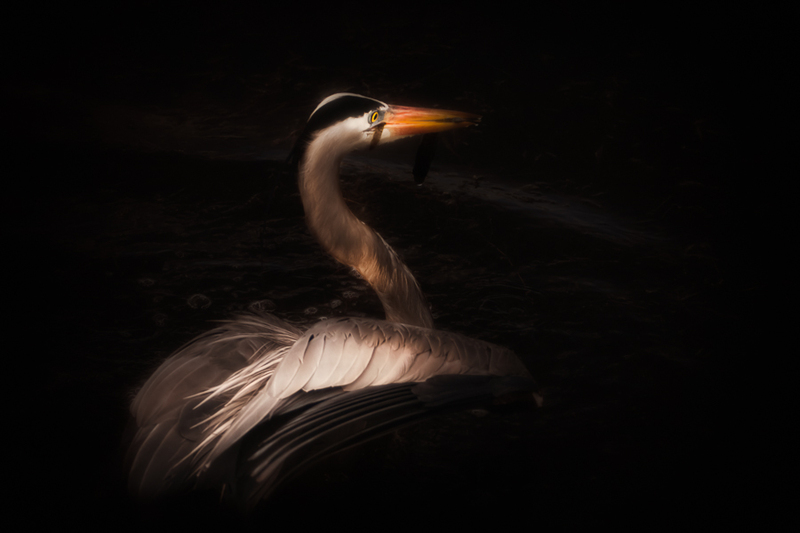 Natural lighting and deep shadows lend a dark and moody ambience to this series. Coastal birds of Hampton Roads in their natural habitat and close-up florals radiate an old world quality in this dark and elegant open edition collection. 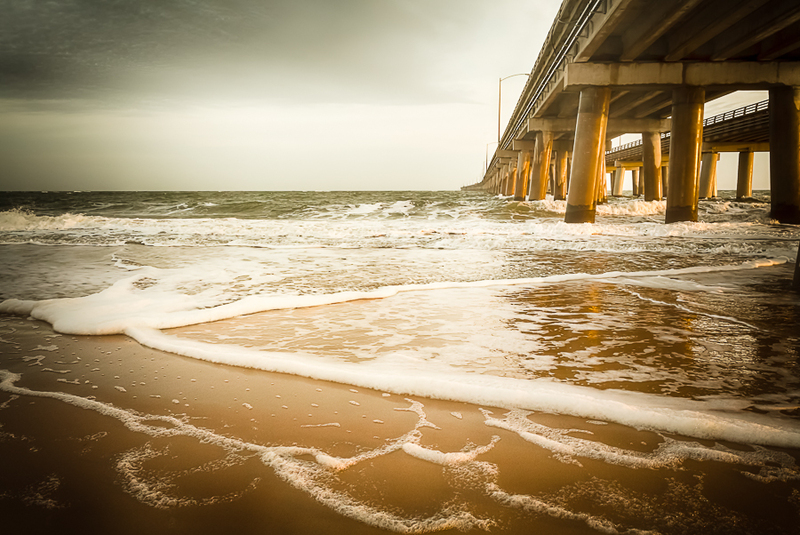 A creative interpretation of the Coleman Bridge in Yorktown, Virginia. A blustery cold October morning on the York River. The winds and water were unusually bitter and turbulent for fall. A wondrous time of the day, before the world wakes. 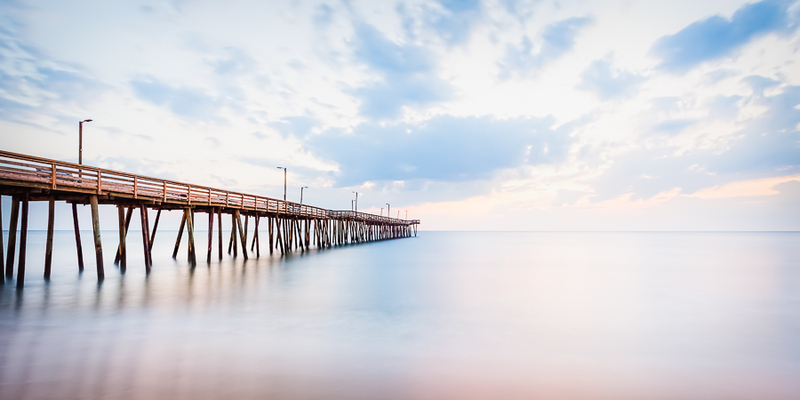 Smooth as silk waters and pastel blue hues accentuate this tranquil daybreak at the oceanfront. Virginia Beach, Virginia. This print is a new release from our archives. Special savings on canvas gallery wraps for the month of March. Check out our special promotions page for size and availability. 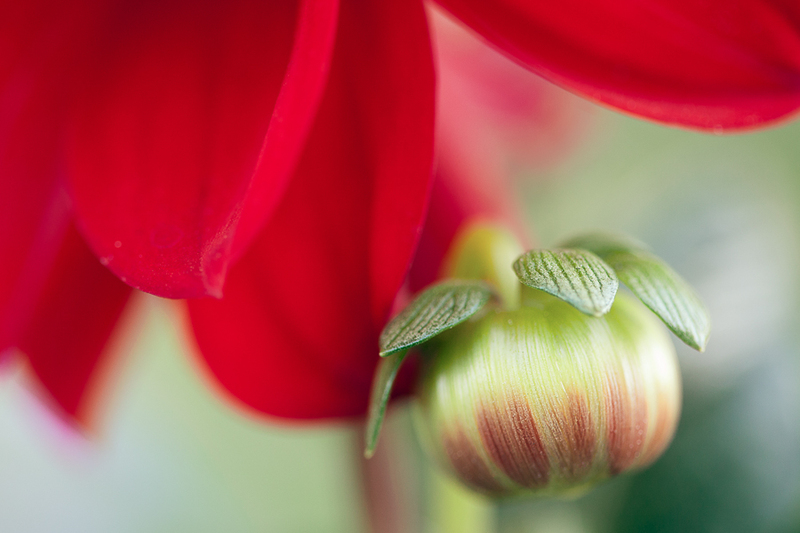 Chicks Beach, Red Dahlia, and Fly Away Blue. Fly Away Blue is one of our newest print releases. 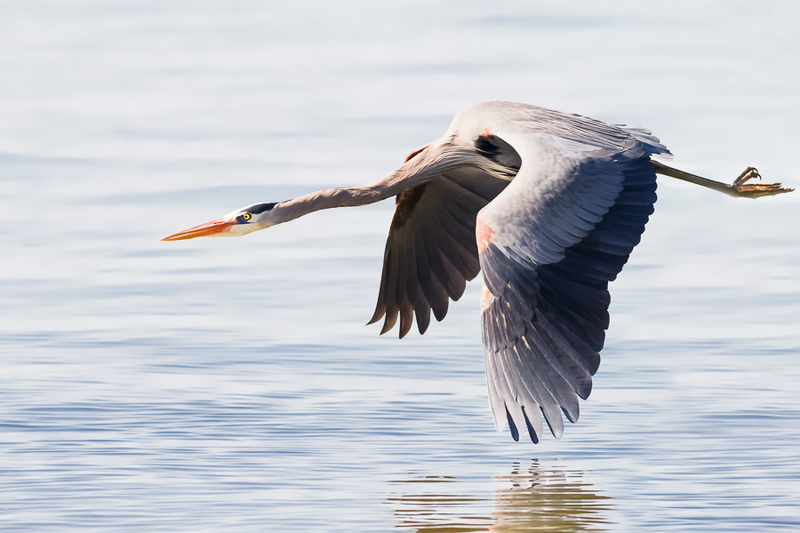 A beautiful image artfully highlighting the gentle curves and graceful poise of the Great Blue Heron in flight. 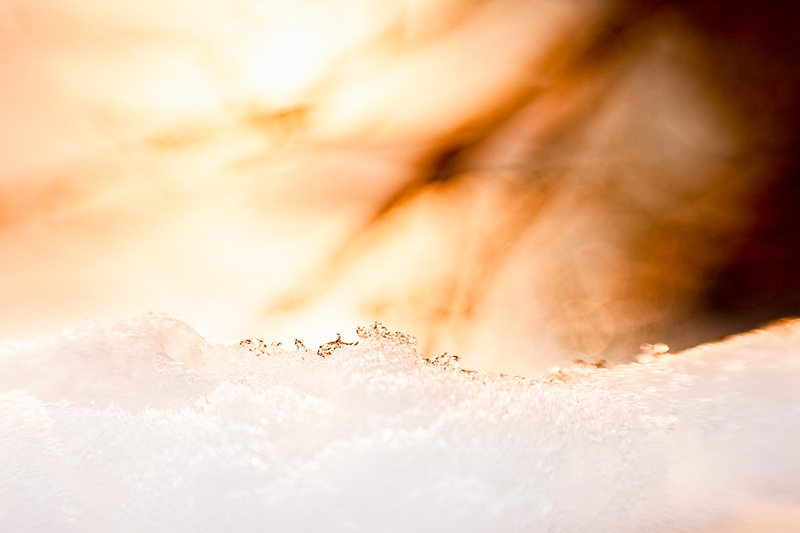 Michael captured this amazingly close image in January at Lion’s Bridge in Newport News, Virginia. September’s print of the month is “Big Blue” from our Black and White collection. 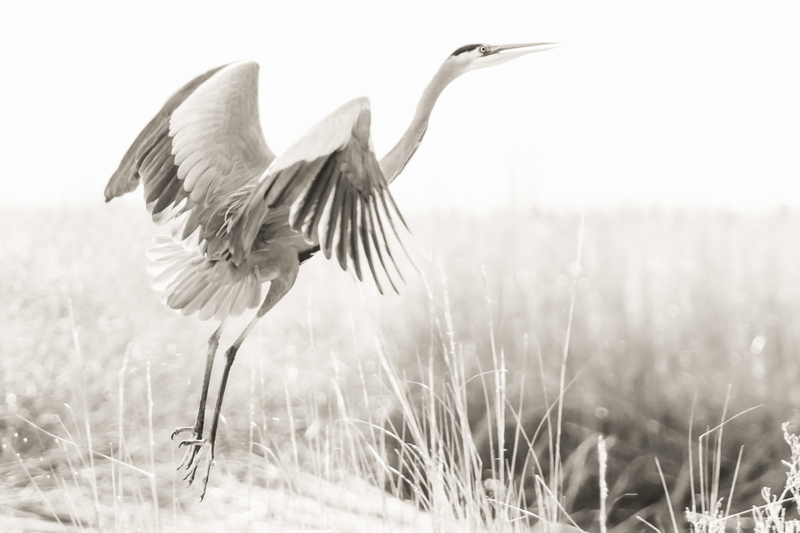 A Great Blue Heron takes flight amidst the tall marsh grass of Chincoteague National Wildlife Refuge. Beautifully lit with morning dew drops and a light fog to enrich the atmosphere. Day at the Beach No. 3 is part of a light and fun series created using a lensbaby selective focus lens. 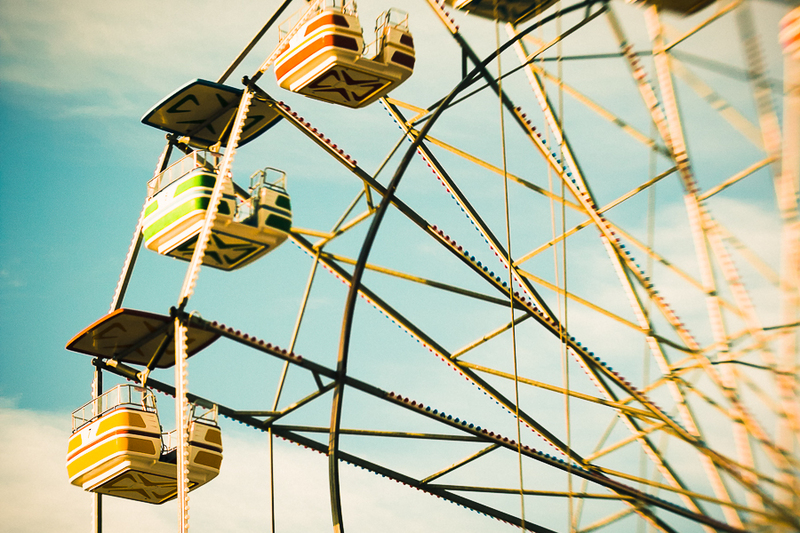 A vintage inspired print of the ferris wheel on Atlantic Avenue in Virginia Beach, Virginia. 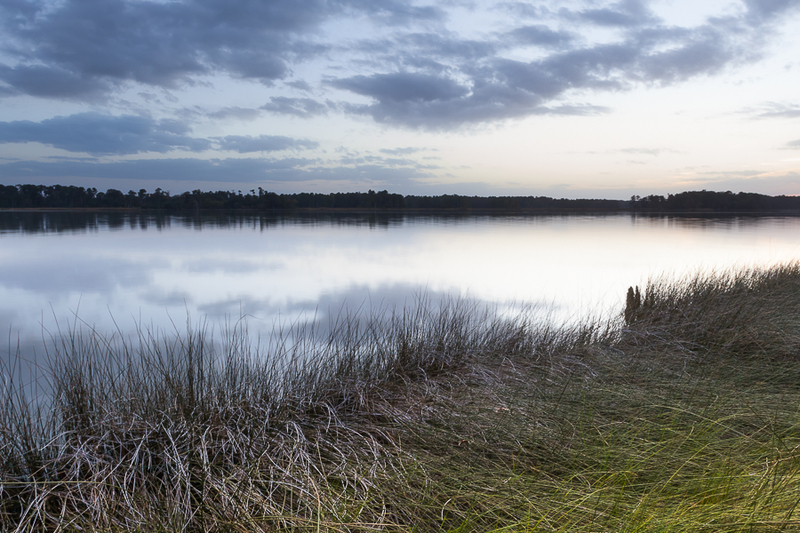 Rise and Shine has been chosen as our June 2014 Print of the Month. 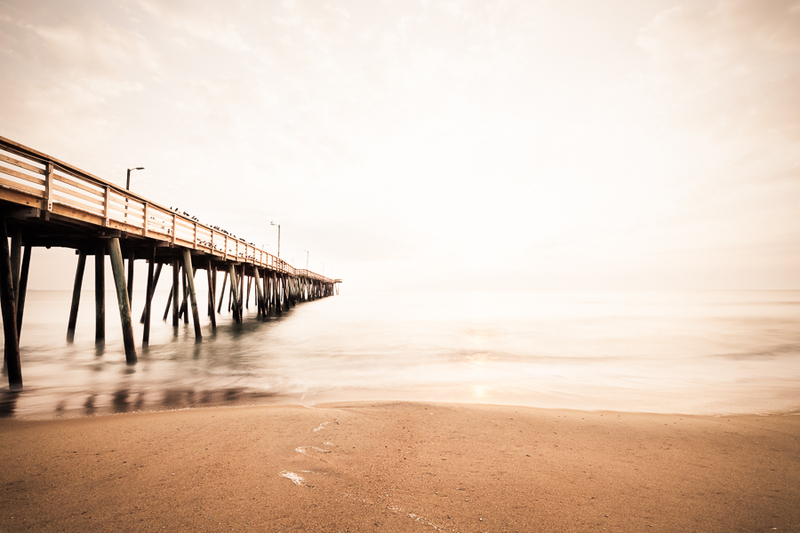 Traces of surf trail across the sand as sunrise highlights the Virginia Beach Fishing Pier. 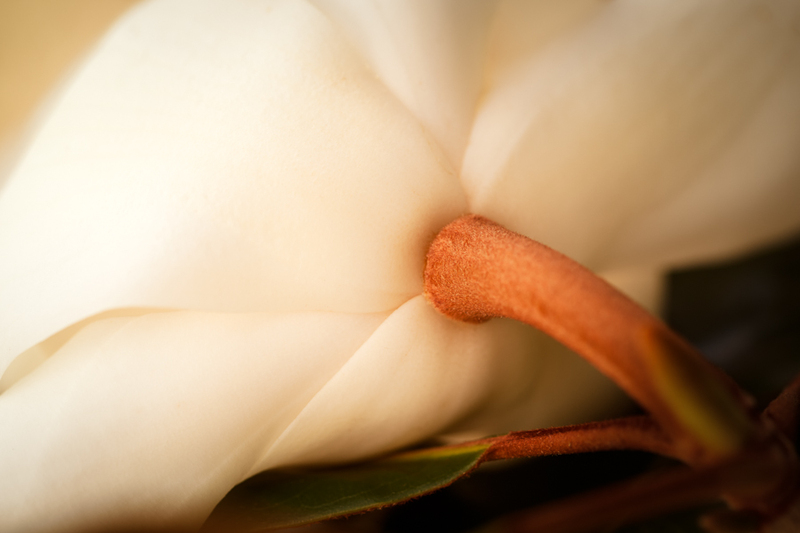 This year we are introducing a series of prints celebrating the beauty and grace of the Southern Magnolia. The delicate, fragrant bloom of the Sweet Magnolia is a cherished treasure in the South. Moonrise high above the marsh grass. Jamestown, Virginia. Fine Art Prints, Canvas Gallery Wraps, and Metal Prints available in our Fine Art America gallery. Sunrise at the 17th Street Pier, Virginia Beach, Virginia. 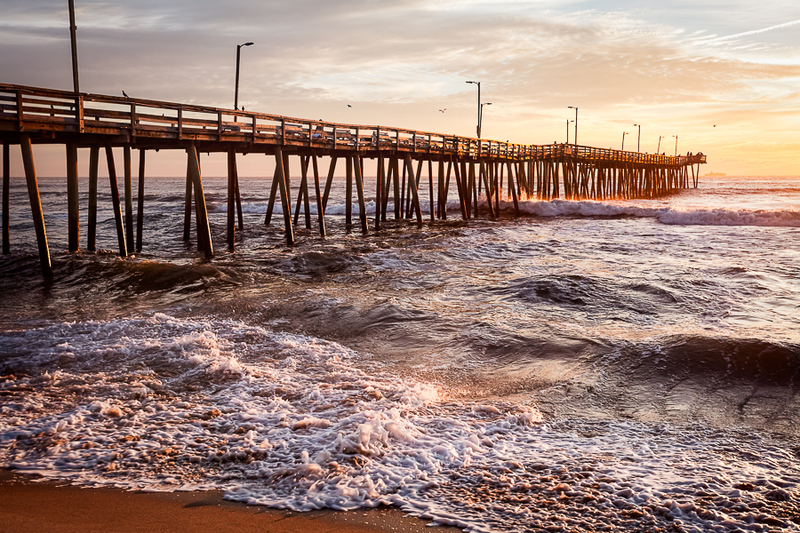 Fine Art Prints, Canvas Gallery Wraps, and Metal Prints available for purchase in our Fine Art America Hampton Roads Gallery.